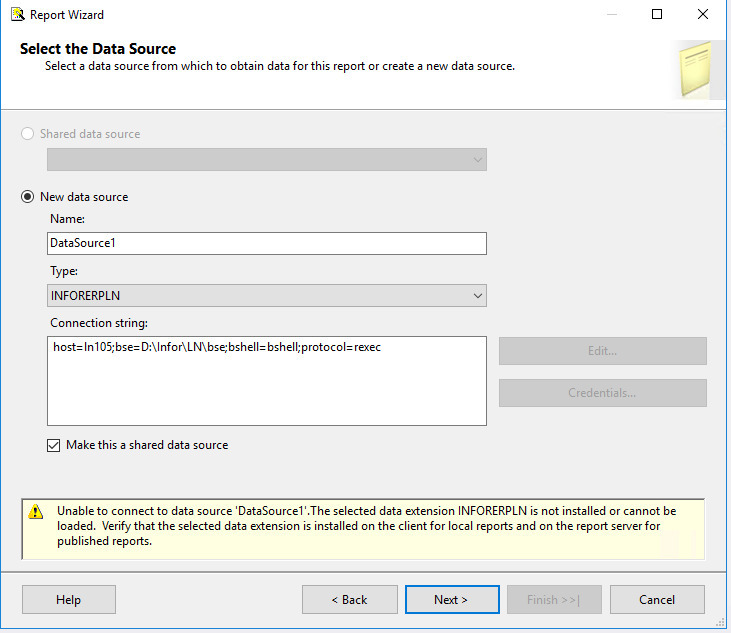 Have you tested the ODBC connection for SQL database? All times are GMT +2. The time now is 14:33.